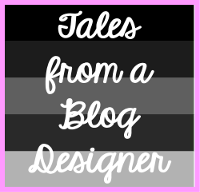 This is my 5 year blog anniversary and birthday month so I'm celebrating with some freebies. I just made my February Edition of "Don't Get Skunked" free so if you are looking for a fun vocabulary and fluency game with February Themed Words then click on the image below to download your free packet. If you haven't downloaded these forever February Freebies just click on the images below. 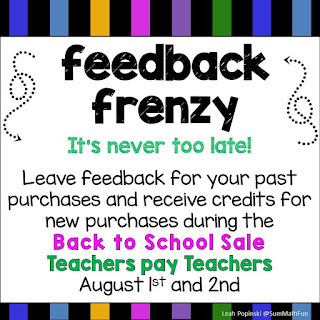 Whether you're headed back to school in August or September, you may want to stock up on some great deals today and tomorrow. 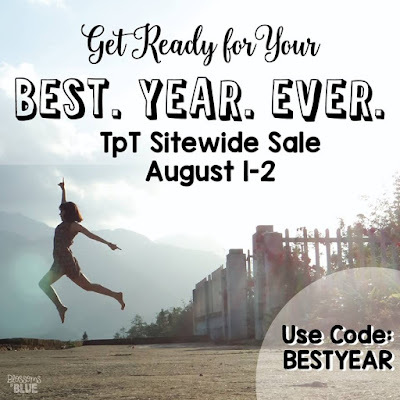 TPT is having their Back to School sale August 1st and 2nd. Everything in my store is 20% off but don't forget to use the PROMO CODE: BESTYEAR at check out to get a full 28% off your purchase. Just click on the image below to check out my store. It's a perfect time to stock up on Bundles which are already 20% and get a total of 48% off today and tomorrow. When you click on the images above you can also check out individual packets. When you download the Previews you will see sample pages of all the activities in the packet. 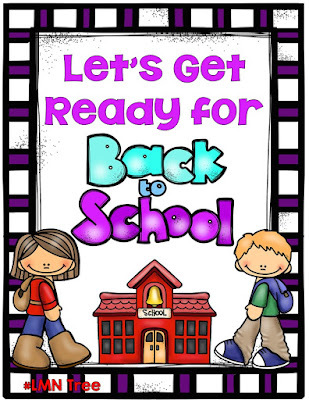 Don't forget to check out my best selling Back to School Activities Packets for the 1st weeks of school for K-1 and 2-3. Just click on the images below. The previews have sample pages of all the activities. 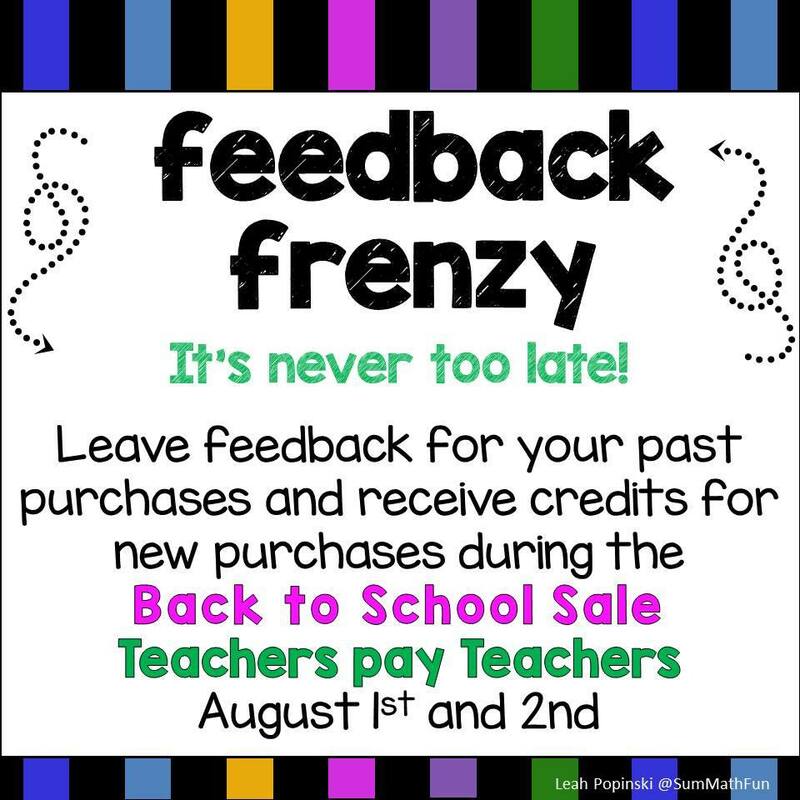 Don't forget to give feedback to earn lots of credits to use when you check out. You may want to do that before you add packets to your cart. I wish each and everyone of you a great start to the new school year. Thanks for making a difference for your students. It's hard to believe that it's the first week in May and the school year will soon be coming to an end. Although I am retired, I have 4 grand kids in public school and their teachers are amazing. Teacher's Pay Teachers is having their annual Teacher Appreciation Sale on May 3rd and May 4th. Everything in my store will be 20% off but don't forget to use the PROMO Code: CELEBRATE at checkout to get a total of 28% off your purchase. Just click on the image below to check out my store. You will find Mother's Day and Cinco de Mayo thematic units and lots of spring related products. 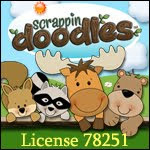 Going on a field trip to the zoo you may want to check out this fun packet: Zookeeper, Zookeeper." You can enjoy a few freebies like these Spring Fluency Activities or Mother's Day Writing Prompts. Hope you know how much I appreciate each and everyone of you for the difference you make each and every day. Celebrate National Poetry Month with Free Resources and Poems. There are so many ways to use this for teaching many of the components of a balance literacy program. 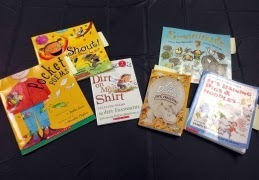 When students read aloud they develop expression, phrasing, and most of all fluency. Have you ever tried Echo reading? This a great way to get all your students to participate. First you read a line or stanza and then they read it. You can start by having students echo a line and then a stanza. Repeated reading helps develop fluency. This poem also helps to teach vocabulary. Look at the words blooming and waddling. Students can act out these words as they are reciting the poem. This poem describes the many signs of spring, perfect addition to a Spring Science Unit. How about comparing and contrasting what happens in spring to what happens in winter? Depending on your grade level you could do a phonics lesson on the "ou" sound in ground and and "ow" as in town. 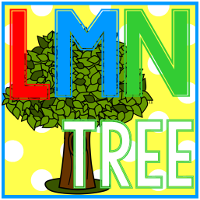 What other phonics lessons can you think of? I always like to add a writing activity with my poems. Students can write about what they like most about spring. This poem is part of my revised and updated "Spring Poems" Unit . 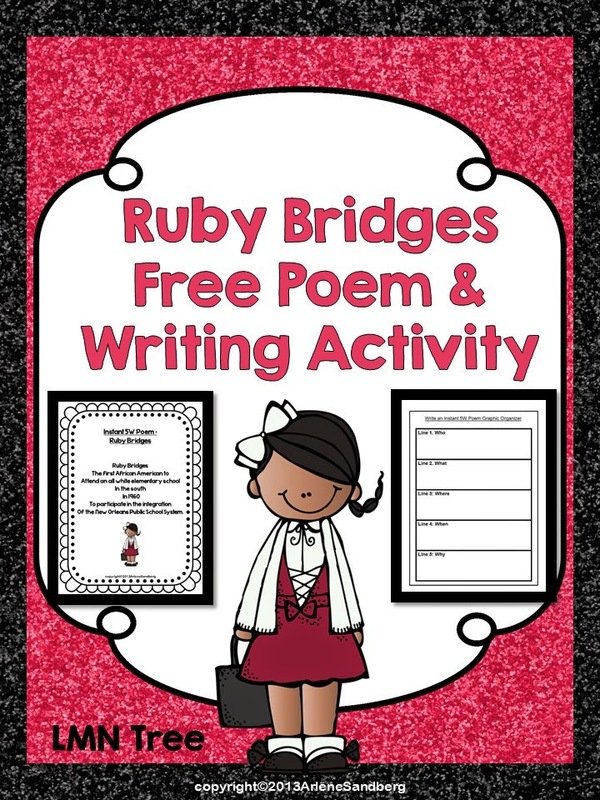 You can see sample pages of all the poems and literacy activities in this packet by clicking on the image below. 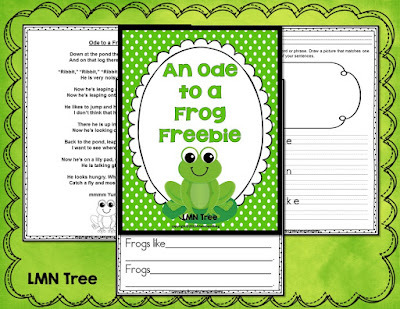 Here is a fun free Spring poem called "Ode to a Frog" that you can download by clicking on the image below. Most of you know how much I love to write poems, chants, and plays and explore the different poetry forms and share them with you. Sometimes a poem just pops in my head when I go out for a walk and I have to rush home to write it down. It's not so easy for me to remember the whole poem as I just turned 67 a few months ago. 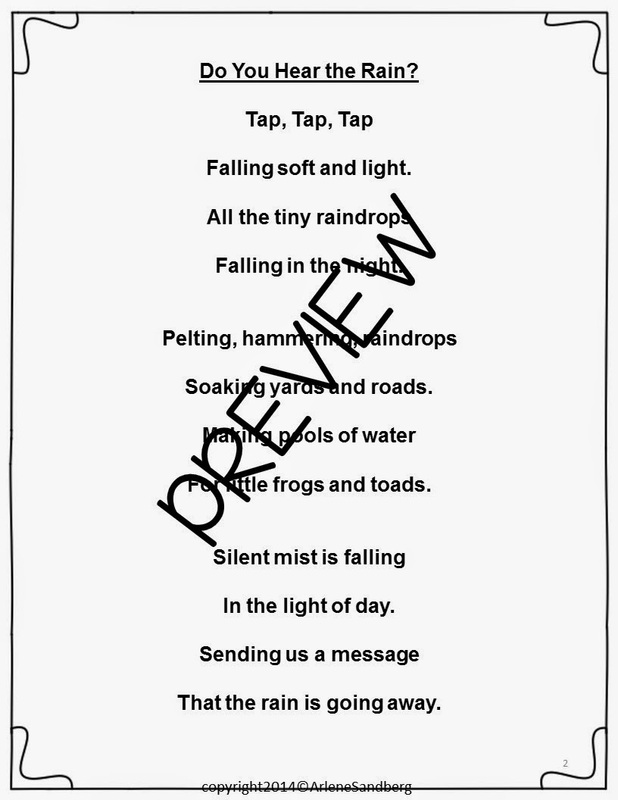 Last year I put together an April Showers Poetry Unit "April Showers" and then 5 more poems about Rain. I had so much fun that I decided to put them in a new product called, "A Shower of Rain Poems." 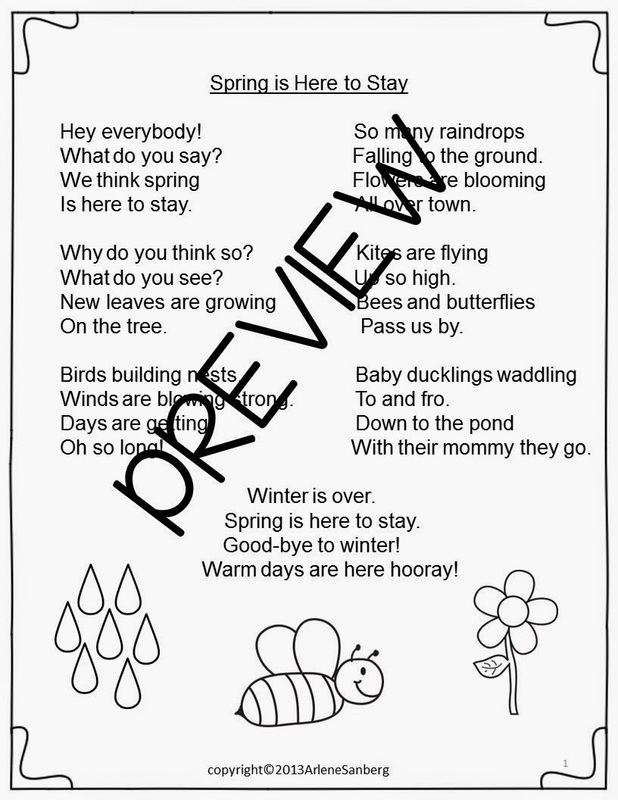 Just click on the image below to see sample pages of all the poem and activities by downloading the Preview. 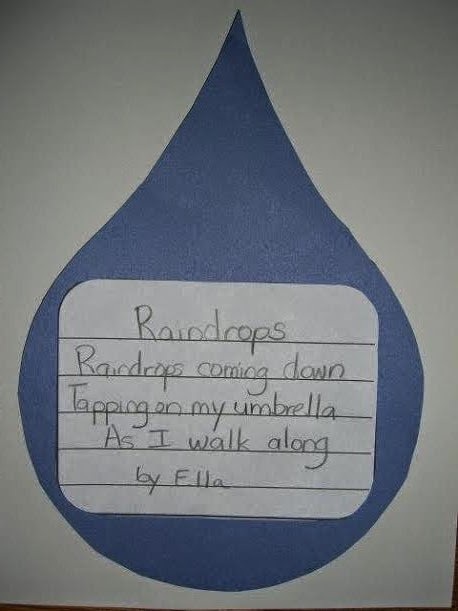 Included in this unit is a Haiku, called "Raindrops" and a Craftivity Activity where students will write their own Haiku about Raindrops and paste it to a Raindrop like the one below. Think of a bulletin board full of Raindrop Haiku. One of my favorite poems in this packet is "Can You Hear the Rain?" It is a great poem to have students close their eyes while you read it and imagine the sounds and visualize the rain falling. Students will then find and sort plural nouns, adjectives, and verbs. With April being National poetry month I have put together some great free resources, free lesson ideas, poetry book resources, and freebies for you to access for all your April poetry needs. First is Scholastic. 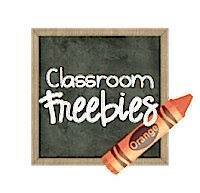 You will find so many free resources, lesson ideas, and poetry book ideas. Just click on the picture below to access them. I love all the free resources at Reading Rockets. 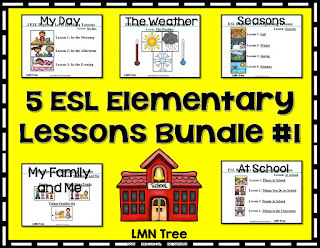 There are so many links to Learning through Poetry to access including lessons, different forms of poetry, and using poetry for English Language learners that you don't want to miss. Just click on the picture below. If you are looking for some free resources of different forms of poetry to use with your students just click HERE. You can also find more forms of poetry with instructions by clicking on the picture below. 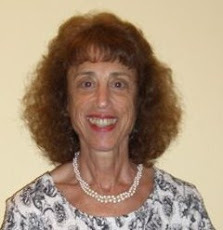 Finally, you will find free poetry lesson plans and resources at Education World by clicking on the picture below. Of course I have a freebie for all my followers and viewers. 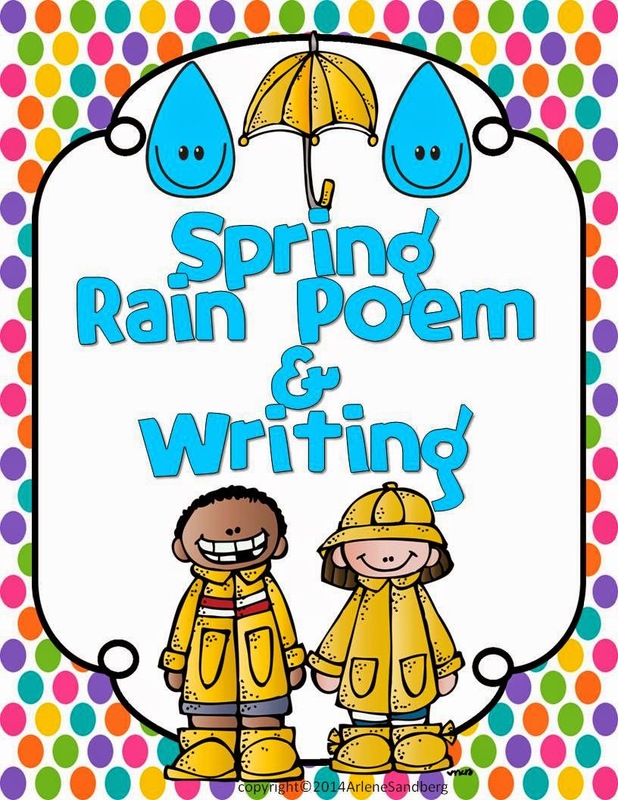 It's a poem and writing activity from my new "A Shower of Rain Poems" packet. Just click on the picture below to download your free poetry product. Hope you will leave some sweet feedback. Thanks for all you do to make a difference for your students. Hope you don't have too many April showers! Don't forget to checkout all my Pinterest Boards. Hope you will follow.